In Appreciation Of Lyricism takes place in London on October 24 and will be streamed live. 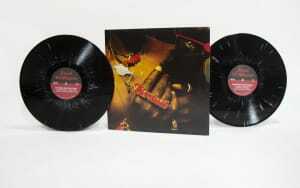 October 24 will see Boiler Room and Saul Williams present an evening dedicated to the art of lyricism and spoken word. The London event will see a line-up including Mercury-nominated artist Kate Tempest perform live alongside KLASHNEKOFF, Kojey Radical, and James Massiah. The event will be split into two parts. The first segment will see artists sharing their favorite verses acapella in a theater environment. The second half will then add music to the music to the mix wotj those same artists performing a cypher backed by a DJ. This will be the first time spoken word artists have performed on Boiler Room. 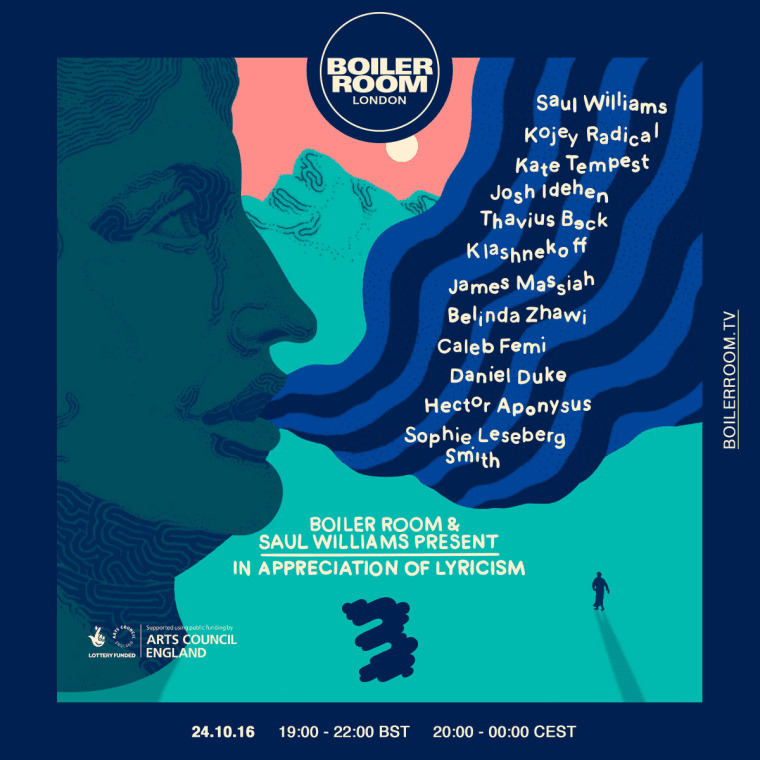 In addition to the livestreamed show, Boiler Room are organizing a workshop where young people from the Hackney borough of London can to talk to Kojey Radical and Saul Williams about the art of lyricism and poetry. Click here for more information on the event, and how to attend.